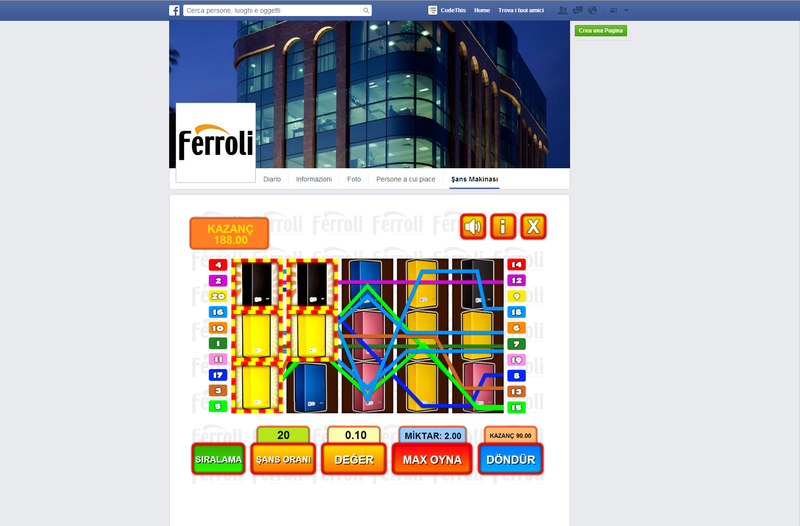 Our customer, the famous heating systems producer Ferrioli, decided to organize a contest to promote his company. 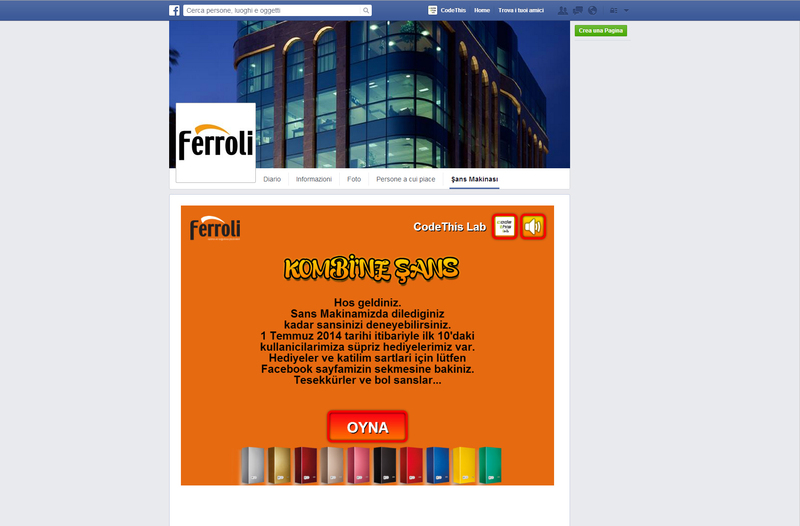 The contest took place on the most used social network: Facebook, through a Web Application, a booming marketing tool. 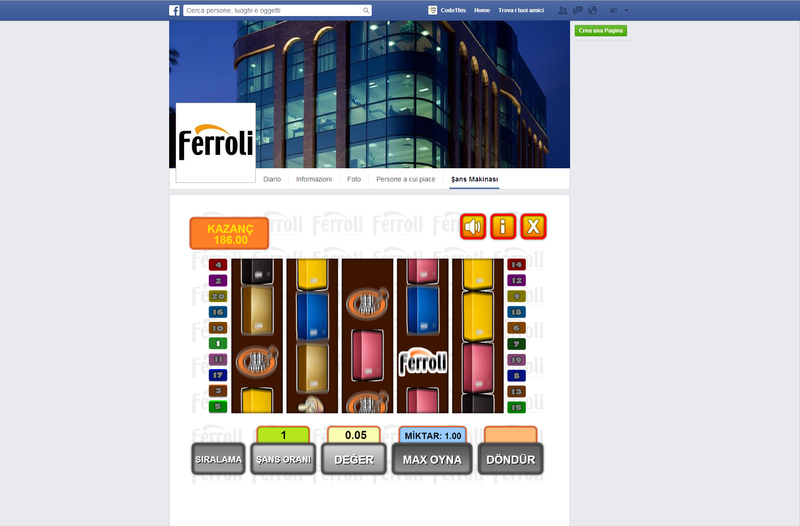 For the occasion, we created a funny slot machine with Ferrioli flagship products: the hot-water heaters. 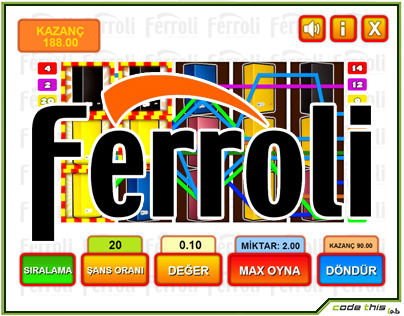 A bunch of colorful water-heaters for a contest, one of a kind!